If you are taking examination of both analytical and verbal part then you will get 10 minutes for verbal part first and then 80 minutes for analytical part. Even if you solve verbal part in less than 10 minutes the remaining time will not be added to your analytical part. Analytical part consists of 30 questions need to be solved within 80 minutes. 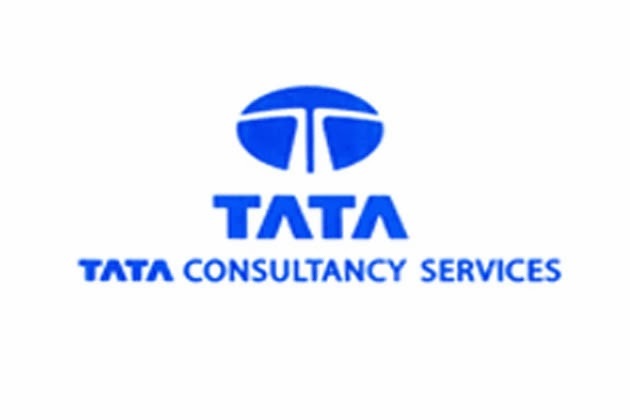 You can easily navigate the question and exam environment is same as in TCS Open See Same. You will have an on screen calculator.